Directed by Ken Loach. With Cillian Murphy, Pádraic Delaney, Liam Cunningham, Orla Fitzgerald. 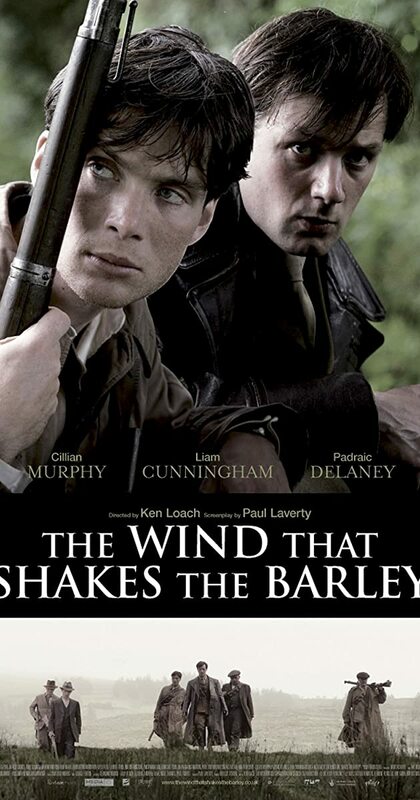 Against the backdrop of the Irish War of Independence, two brothers fight a guerrilla war against British forces.